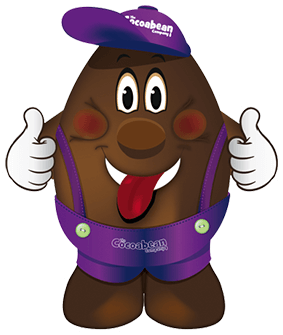 Discover a great family day out at the original Cocoabean at Twynholm in Dumfries and Galloway. Chocolate Workshops are the heart and soul of The Cocoabean Company. From our daily Children’s Chocolate Workshop, to Adults Truffle Making or our Beanie Tots Messy Play – there is something for everyone! 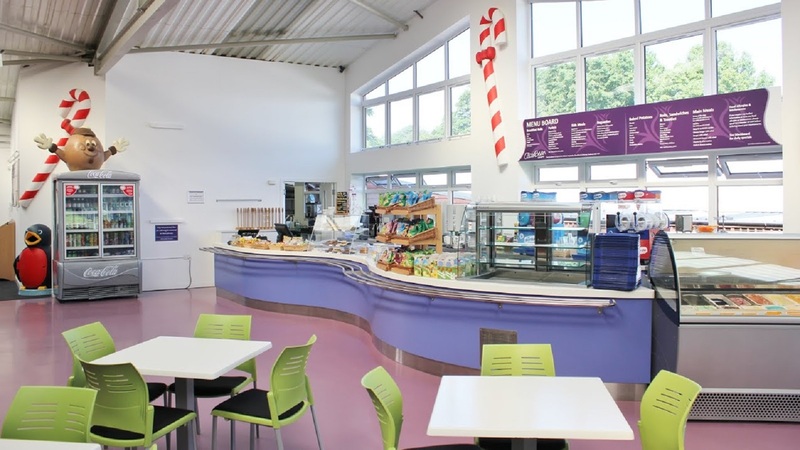 Open 9am – 5pm every day with a wide range of food and drink, from tasty tray bakes and cakes, to delicious fresh meals on our daily specials board. 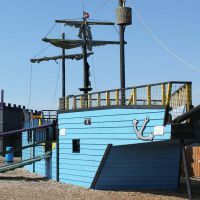 Outside, there’s plenty to see and do including slides, climbing frames, dinosaurs, pirate ships and more. Inside we have an extensive soft play area for kids to climb, squeeze through, slide and explore. No trip to The Cocoabean Company would be complete without a visit to our factory shop. We have over 100 varieties of loose chocolates to choose from, as well as an extensive range of other chocolate products – all made on site.